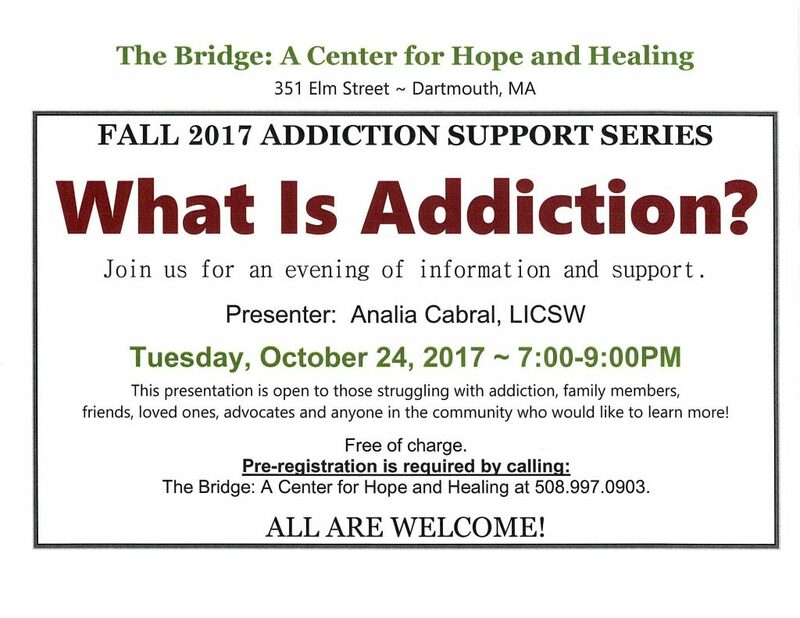 The Bridge: A Center for Hope and Healing, 351 Elm St., Dartmouth, is hosting “What is Addiction?” from 7-9 p.m. Oct. 24. The program provides information and support to those struggling with addiction, their families, friends, advocates and concerned family members. 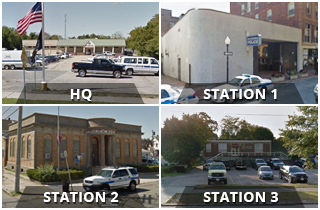 The program is free but registration is required by calling 508-997-0903.